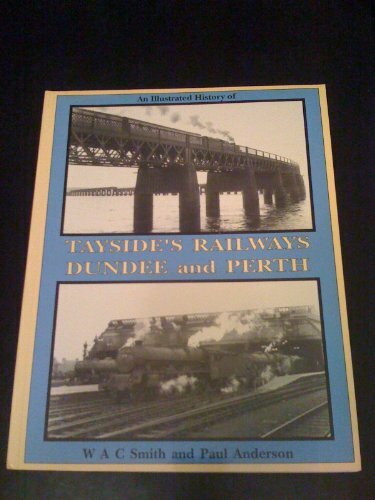 Opened on the Dunblane, Doune and Callander Railway. This is a three platform station. Dunblane is both a through station for services running north to Perth and a terminus for local services from Glasgow Queen Street, Edinburgh Waverley and Newcraighall. The former goods yard is now a park and ride carpark and the south signal box has been demolished, but the original station building and, until recently, a typical Caledonian Railway footbridge remain here. Dunblane North signal box remains open. Trains terminating here use the outside face of the island platform and then draw forward to the signal box to await the mainline being clear, they then drop back into the main southbound platform. The station building, by William Tite, is a two storey with a crow stepped gable building on the up platform. The Ironing Station , an ironing and hanging service, is based in the station building. 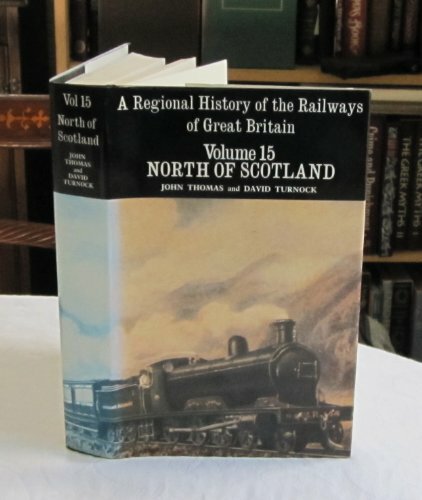 Immediately to the north was Dunblane Junction where trains to Callander [1st] and later Oban diverged to the west. Electrification, from the south, is planned for December 2018. 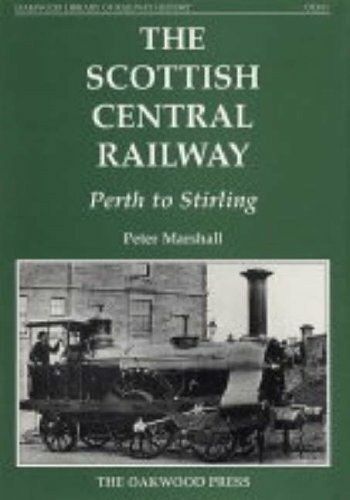 The line between Stirling and Perth is supported and promoted by the Strathallan Community Rail Partnership.